Precision in performance technology is here. 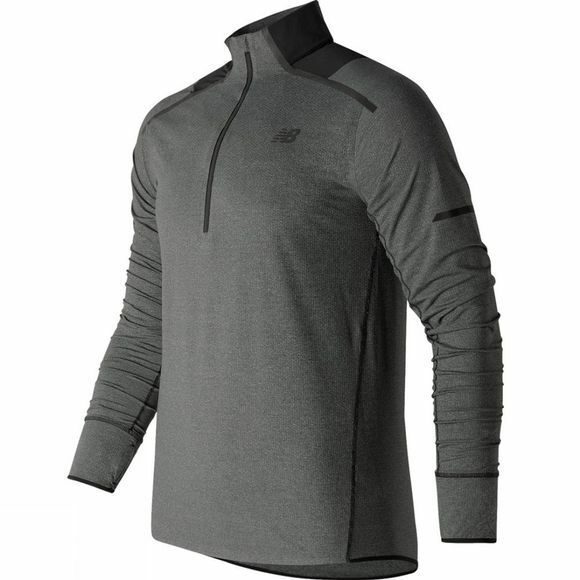 The men’s Precision Run Half Zip from New Balance features bonded construction with soft mix fabric to offer the ultimate in lightweight, anti-chafe comfort. 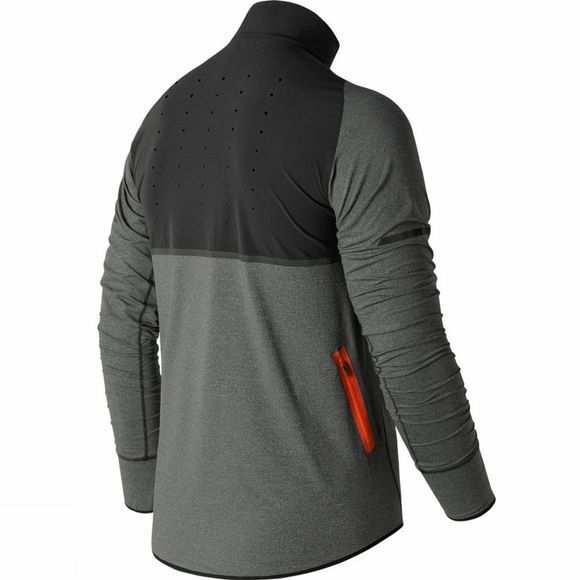 A reflective logo and 360° reflective tape help you focus on pushing yourself forward without stressing about what’s behind you, while bonded thumbholes cuffs help keep your hands warm when temperatures cool down.